He cleanses the body from unnecessary particles!! It is a remedy for caugh, dry caugh and cold to my knowledge!!! It is rich in minerals like iron, magnesium, potassium and phosphorous!! 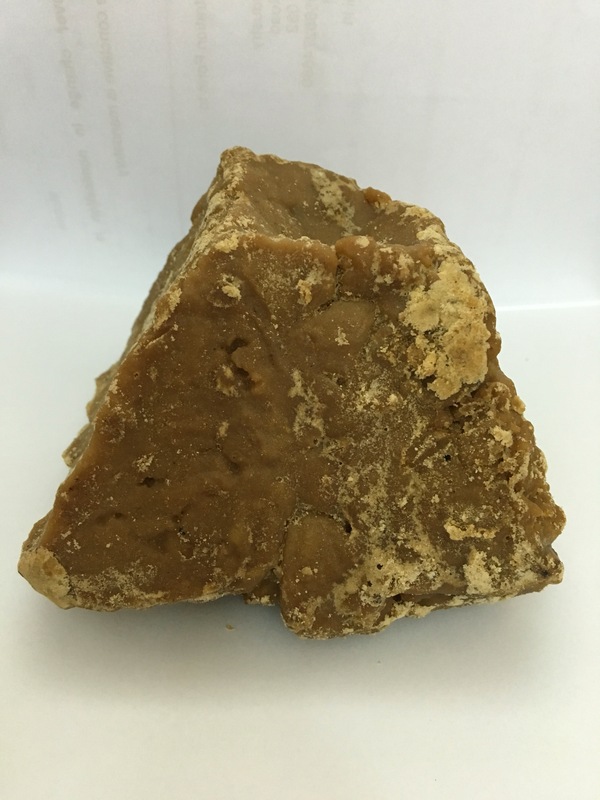 Started the practice of using Palm Jaggery in milk & juice!!! It is somewhat different to the taste buds, but want to perceive with this considering the health benefits! !